How do you know if you have a solid business strategy? Our Fortune 500 clients have teams whose full-time job is to develop, refine and measure their business growth strategy. But small and mid-sized businesses don’t usually have those resources yet. Every company CEO wants to know they have a solid business strategy for growth and performance. But how do you know? Grow my product offerings & service lines? Ensure I have the right succession plan? Maybe you want to grow the business to a point where you can sell it – or maybe you just want to be able to know that you could if you chose to. Either way, most CEOs want to increase the value of their business. At Executive Leadership Consulting, we use The Value Builder System™ to partner with our clients on a solid growth strategy that will also grow the value of their business. 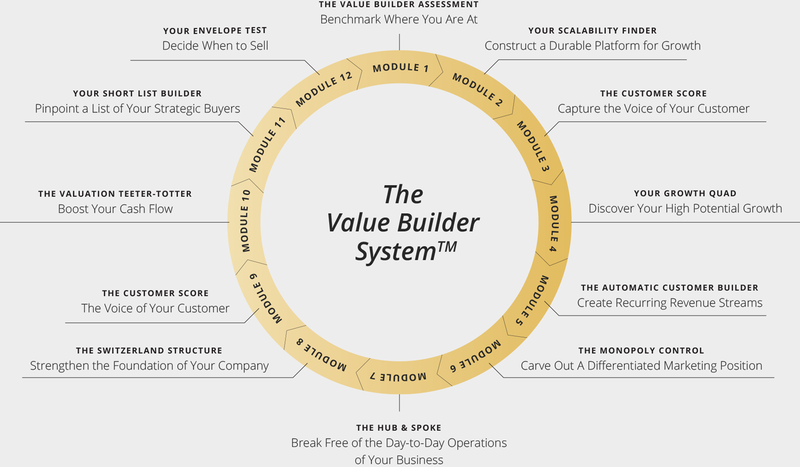 The Value Builder System™ is statistically proven to improve the value of a privately held business. We start with a free questionnaire to determine your Value Builder Score™. The score allows us to evaluate your business on the eight value drivers that acquirers take into consideration when buying a company. After evaluating more than 30,000 businesses, The Value Builder System™ analysts have discovered that companies with a Value Builder Score of 80+ received offers that were 71% higher than the average-scoring business. All of our consultants have experience working with Fortune 500 companies so we can bring the best practices from the best companies and apply them to your business. 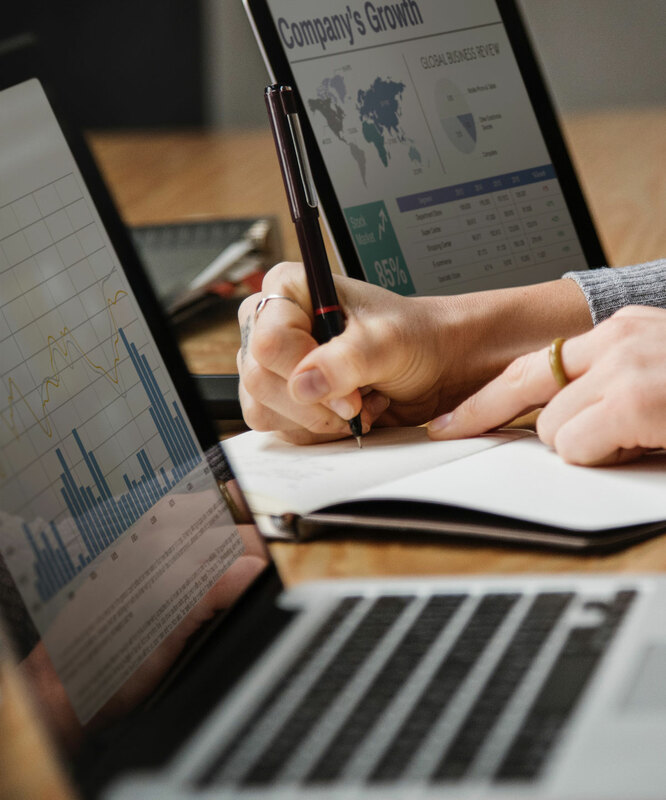 We partner with you to determine the best strategy for your company, and with The Value Builder System™, we have a proven methodology to improve your score – and the value of your business. Discover how Executive Leadership Consulting can help your team align the strategy and culture to increase performance.